With 30 years' experience in a customer focused environment, we have forged a level of workmanship and service that borders on perfection. Our manner is one of 'listen and see'. There's no hard sell; there is no need. We hold ﬁrm to our commitment of quality and customer service. 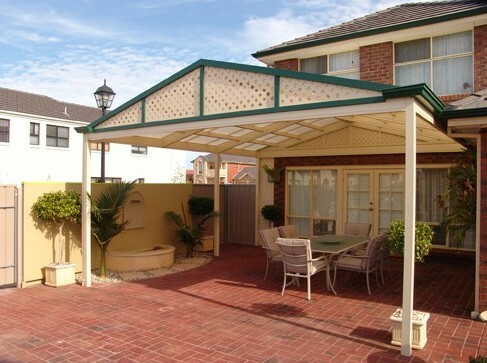 From carports in Adelaide to Melbourne pergolas we will get the job done right. It is a rewarding experience when choosing Homestyle if your decision is to be based on high quality and personal service. Our reputation has grown immeasurably and the Homestyle brand is leading the way in the home improvement industry as well as expanding into solar power systems in Melbourne and Adelaide. Read more about our installation services with the best solar panels Adelaide or Melbourne has to offer.